Have you felt that little nip in the weather lately? That’s the sign that soon the heating system will be fired up to keep us all warm through the winter. If you have not had your heating system services by one of Restivo’s qualified technicians, schedule your appointment soon. Otherwise you may find out on a very cold day that something is amiss, and no one wants to deal with that in the middle of winter! 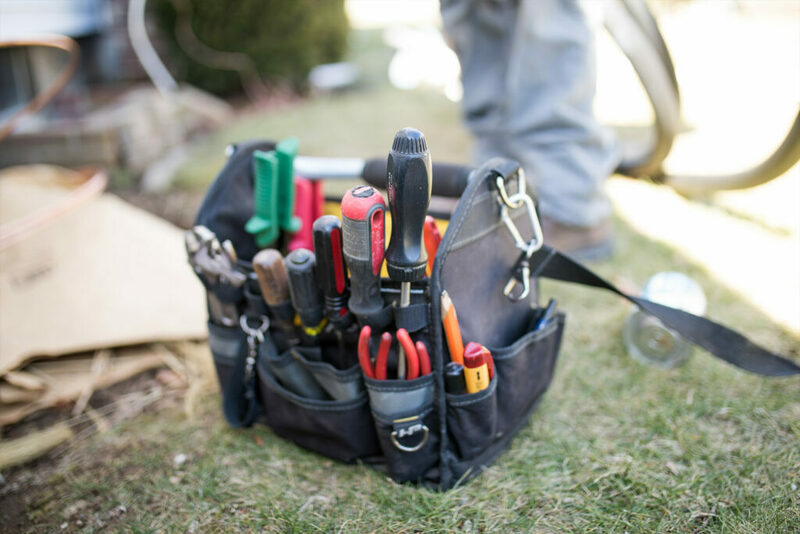 When we come out to inspect and maintain a heating system, we have a thorough checklist that we go through, inspecting each component one by one to make sure they are clean, in good working order, and operating as they should be. No matter how cold it gets outside, we want you to be comfortable and warm. 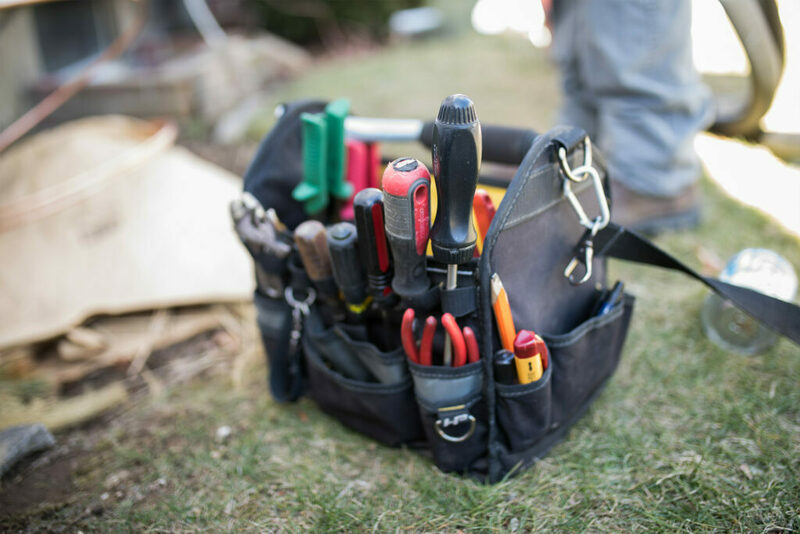 The Restivo’s technician will clean and tighten each part of the furnace or boiler, test the safety switches to make sure they respond properly, test the ignition switch, and ensure the connections to the units are clear of debris. The Restivo’s technician will also lubricate the motor and inspect the fuel line. So many of our emergency service requests are a result of blocked fuel lines, something that is very easy to prevent with regular maintenance. The technician will also measure airflow to ensure you are getting the best heat output for your money, and not wasting fuel. The heat exchanger is inspected for any cracks that could cause carbon monoxide, a poisonous gas, to leak out into the home and endanger your family. Lastly, the thermostat will be tested and calibrated. Call Restivo’s today at 401-351-7378 to schedule your Fall heating system maintenance appointment. Nominate Restivo’s in the 2019 Readers Choice Awards! Since our start as a company in the 1930's, we've been committed to customer service and high quality products. We offer the best products, the best service, and the best guarantee. Restivo’s is the family that serves families. Our strong family values and good business practices have been a constant throughout the years.